There is a lot of doom and gloom in the social care sector – and with good reason. In this period of austerity, the sector has been underfunded and politically marginalised. But there are positives for social care providers in 2018. The first is the symbolic renaming of the Department of Health as the Department of Health and Social Care. The minister in charge – Jeremy Hunt MP – has also been retitled as the Secretary of State for Health and Social Care, at his own request. He is steering the Social Care Green Paper, due in the summer, which is an opportunity to address the current funding crisis and better integrate health and care services. The Green Paper – along with last year’s injection of £2bn of extra funding and the introduction of the new social care precept – at least suggest the Government realises the importance of the sector going forward. But, when it comes to the future success of care businesses, the most important factor is the dynamics of the care market itself. 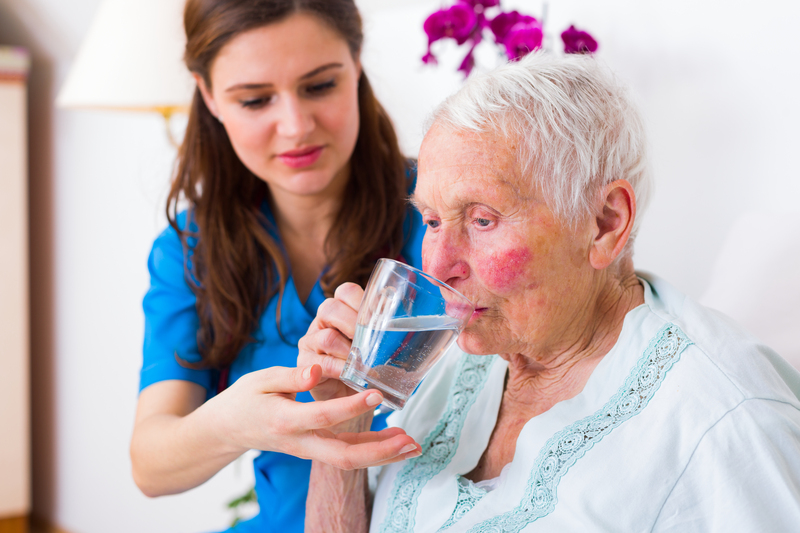 The UK has an ageing population and the demand for care services is set to rise exponentially. A recent study in The Lancet suggests that there will 353,000 additional older people with medium or high care needs come 2025. The research says the UK will need another 71,000 care home beds by 2025, with more than a million people living with dementia by then. Local authorities pay for about half of all care home residents nationally and, given our means-tested system, this rises to three quarters in many less affluent areas. With Brexit threatening the health of the UK economy going forward, social care is unlikely to receive an upsurge in Government funding whatever its political persuasion. So, the real opportunities lie in the growing self-pay market. Consultant Bhavna Keane Rao says it’s important for care businesses to re-assess their model and to think innovatively. Self-funders are after a high quality environment with well-trained, responsive staff. Business valuation expert John Chapman says: “The biggest challenge for care providers going forward will be to recruit and retain good quality staff to deliver good quality care. It is amazing how many employers fail to invest in their most valuable asset, accepting a constant need to fill vacancies rather than looking after the team they already have. Care businesses need strong branding and an effective marketing campaign to attract self-funding clients and maximise occupancy rates. Marketing expert Nicki Wakefield explains: “Providers that have an effective marketing strategy, that understand where to spend their limited marketing budgets and are able to convert enquiries into residents are the winners. A recent report by the Competition and Markets Authority made worrying predictions. It said the care fees being paid by councils to providers are on average 10% below costs, resulting in a £300m shortfall nationally, and which can only be plugged through cross-subsidy. If this continues there will be a national funding gap of at least £1bn by 2025 in social care, meaning many care businesses relying on local authority funding face closure in the medium term. That’s some incentive for care businesses to get their approach to the self-pay market right. To learn more on how to make the most of the self-pay market attend Health+Care Conference 2018 (28 June, London Excel) and the session ‘Making the most of an ageing society – being business ready’. The speakers include Jon Chapman, Director of Pinders; Bhavna Keane Rao, Director and Lead Consultant, BKR Care Consultancy; and, Nicki Wakefield, Director of Straight Up Marketing – all leading experts on the care business market.